It appears as Vivo will only launch smartphones with notch this year as the company is allegedly preparing not one, but four notch display smartphones. And the latest one to join the list is the Vivo Y85, which will be a budget smartphone from the Chinese brand. Vivo’s Y series of phones have been successful over the years, both in the Chinese market and in the Indian market. The Vivo Y85 will make it to the Indian market sometime after the Chinese launch, and the key features of the device include 6.26-inch 19:9 aspect ratio display and Snapdragon 450 SoC. And the phone will boot Android 8.1 Oreo-based FunTouch OS out of the box. Well, the specs were allegedly found on an e-commerce portal (first spotted by Twitter user Ishan Agarwal), and they seem to be the final specifications. 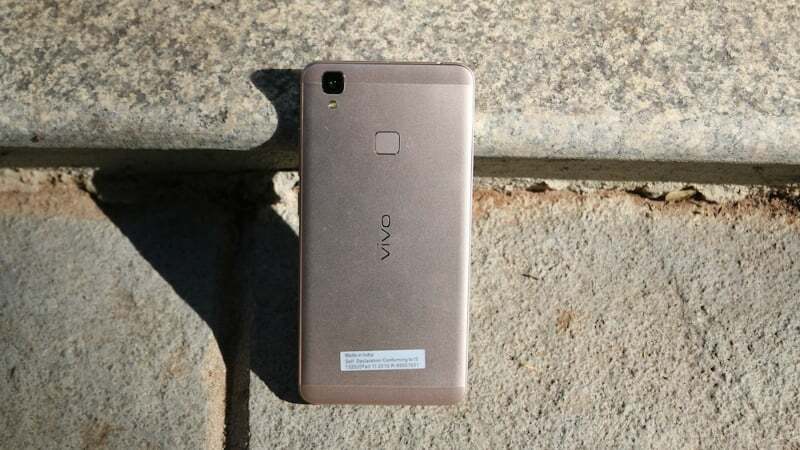 Thankfully, we also have the pricing of the smartphone in this leak, and of course, Vivo will not put this smartphone against the likes of Redmi 5. The Vivo Y85 will cost 1798 Yuan, which is a good 1000 Yuan more than the Redmi 5. Talking about the specifications of the Vivo Y85, it will feature the Qualcomm Snapdragon 450 Mobile Platform and will be coupled to 4GB of RAM and 64GB of internal storage. As stated, the phone will have a 6.26-inch display with 19:9 aspect ratio, but the resolution of the screen was not mentioned in the listing though. Cameras in the Vivo Y85 include a dual camera setup at the back, followed by a single front-facing camera. A 16MP front-facing camera with Face Unlock feature will be present, along with a 13MP rear camera and 2MP depth sensor can be seen at the back. The device will offer connectivity options such as Wi-Fi, Bluetooth 5.0 (a surprise), USB 2.0, GPS and OTG. Also, the listing reveals a few more details such as Jovi Artificial Intelligence, AR Cute Face (maybe Vivo’s take on Apple’s Animoji, AI Beauty selfie shot, driving mode and more. The dual-SIM Vivo Y85 will offer 4G LTE, 3G and 2G connectivity options and it won’t support Carrier Aggregation. The battery on the smartphone will be a 3260mAh unit. Also, the phone measures 7.89mm in thickness. As of now, we have no info on when Vivo is planning to launch this smartphone, but it might go official early next month.